A baker’s dozen of Edlin School students took top honors among 24 teams last weekend with their vision for making the world a better place. 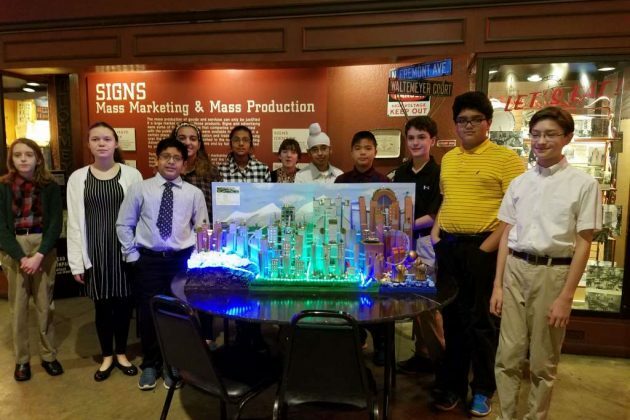 The Future City project, according to its website, asks sixth-, seventh- and eighth-grade students to “imagine, research, design and build cities of the future that showcase their solution to a citywide sustainability issue.” The theme for the 2016-17 competition is the Power of Public Space. 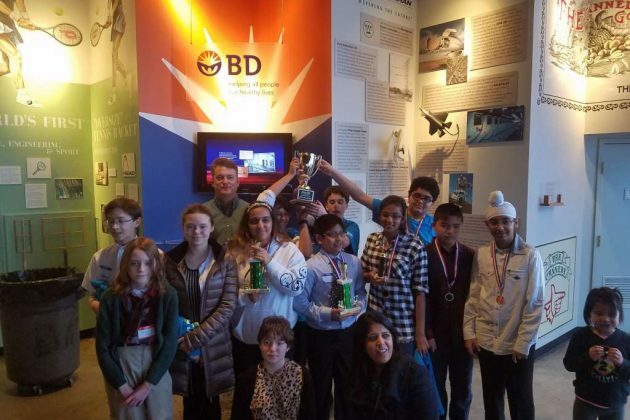 The Edlin School team competed in the Mid-Atlantic Region Competition on Jan. 21 in Baltimore. In it, they took top honors among teams from Virginia, Maryland, Delaware and DC. In addition to the overall first-place award, they also won first place in the project plan and essay categories. They also received a Spirit Award trophy. “The team assembled during the past summer and worked hard to plan, build and present their vision for this year’s competition,” said Linda Schreibstein, Edlin School director, in a letter. Edlin School is a private K-8 school located on Sunset Hills Road in Reston. Parent coaches and mentors are Vasantha Ayala, Doug Hyslop and Paula Hyslop. “After the competition is over, student participants are not only prepared to be citizens of today’s complex and technical world, they are poised to become the drivers of tomorrow,” the Future City project website proclaims. 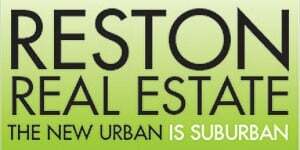 The team now advances to the National Future City Competition, Feb. 18-21 in Washington.